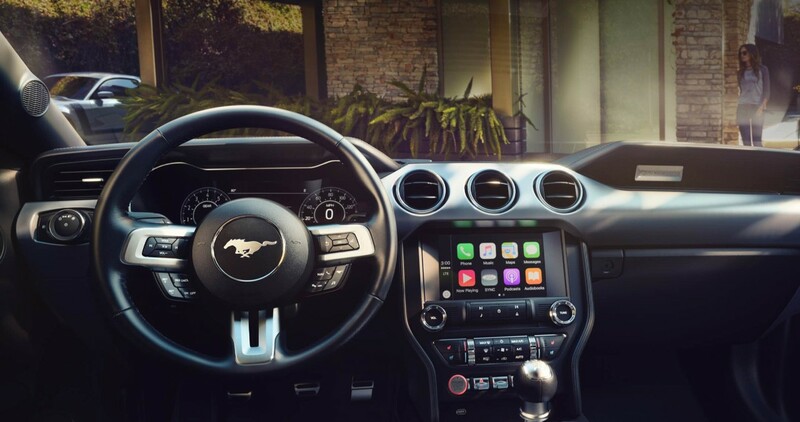 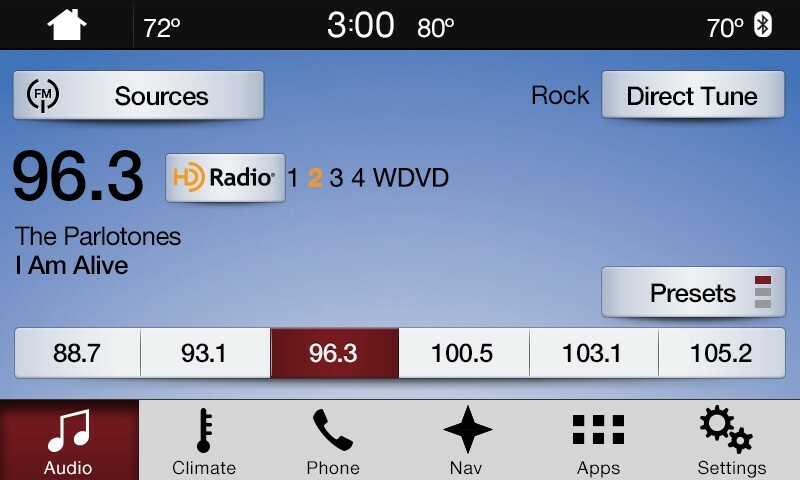 Ford SYNC 3 software update brings support for Android Auto™ and Apple CarPlay to model-year 2016 vehicles. 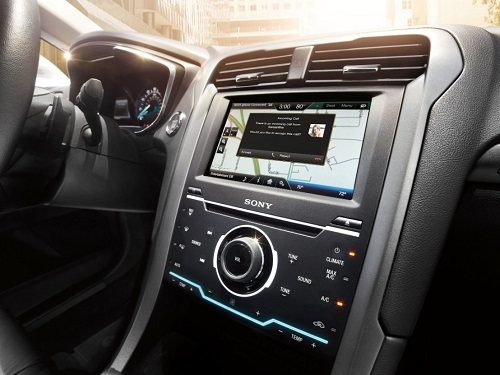 Customers can update by downloading the software to a USB drive, visiting a dealership or over-the-air via a Wi-Fi connection. 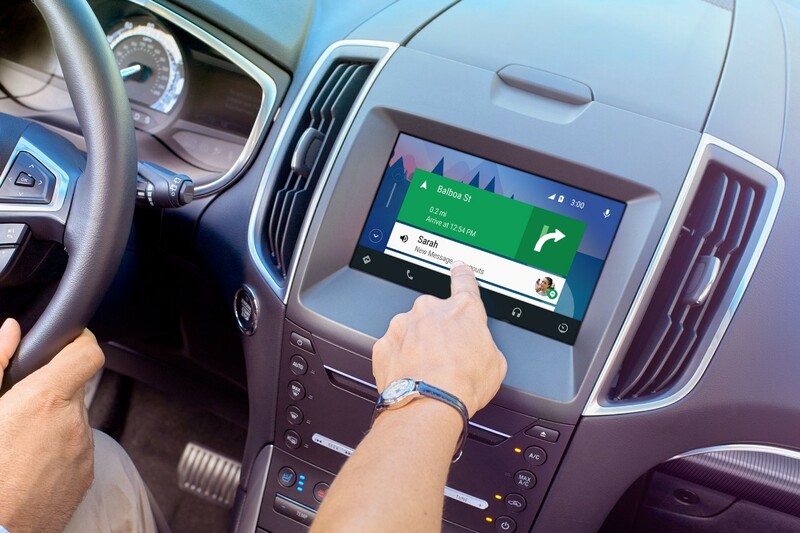 This is Ford’s first software update via Wi-Fi and offers a convenient and automated alternative to existing upgrade methods.